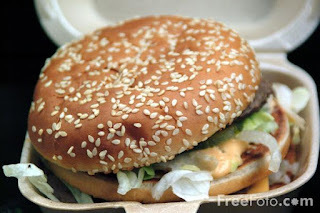 Amnesty International Day, Gone-ta-pott Day, Morning Radio Day, Whooping Crane Day (First Born in Captivity), Sierra Club Day, Slugs Return to Capistrano Day, Memorial Day, Prayer For Peace Memorial Day, Whit Monday, National Hamburger Day, Whale Day, Dionne Quintuplets Born (1934). 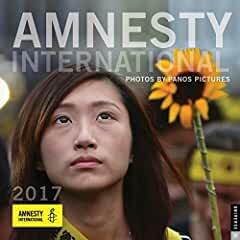 -- This thought-provoking Amnesty International 2017 Wall Calendar commemorates the important work of Amnesty International and its efforts to focus world attention on the human rights and dignity of all people. -- Takes an in-depth look at the life of the whooping crane, from physical features to food and habitat, and describes the folklore surrounding cranes. -- You slip over the side of your boat, descending deep into the dark realm of the Earth’s largest creature. Then the whale starts to sing, just feet away from you. Photographer Flip Nicklin brings you face to face with whales as they communicate, nurse their young, and surface dramatically for air. 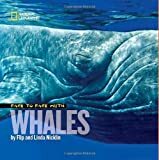 Learn of the different kinds of whales, discover how we can aid their recovery from years of overhunting, and how we can protect their environment. -- Memorial Day is observed in honor and remembrance of all the men and women who have died serving our country. Readers are introduced to the ways people mark this day, including attending parades, placing flags on graves at cemeteries, and wearing red poppies.